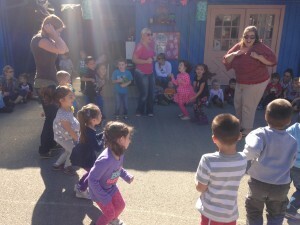 Ms. Tree’s Music Class is a dynamic introduction to music and movement that only The Learning Tree Preschool has to offer. As a parent of The Learning Tree, Ms. Tree wanted to use her professional talents to create something special for the children at our school. She has created a music and movement curriculum appropriate for each age group that teaches the children all about rhythm, beats, and octaves. She also gives the children a sense of pride and confidence in their abilities as they learn how to perform in front of others and become good audience members. 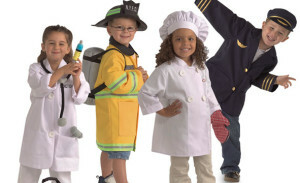 Each month, the children learn new and creative songs that correspond with the theme of the month. Every class will not only use their voices to perform, they will use their body and various instruments for a grand performance in front of their peers. This month’s themed songs include fall, harvest, and Thanksgiving. You will often hear the children and their teachers singing these catchy themed songs on the yard, during circle time, or during teacher directed activities. As a way for us to create a school to home connection, we will be supplying you with lyrics to these songs that are introduced to your children each month. 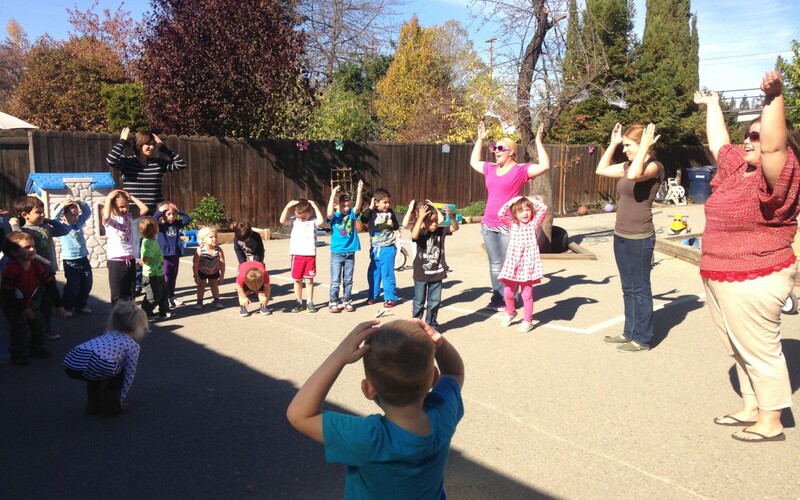 The Learning Tree Preschool is proud to offer this one of a kind music and movement class for free as our way of saying Thank You for enrolling in our school. We value your families support and your child’s natural desire to artistically express themselves through music and movement. We hope that you can stop by and see the kids in action every Wednesday morning!